I don’t think that it would be exaggerating to say that Vitamin C has become the holy grail of skin care for women of all ages because it has great preventative qualities. Why? Because Vitamin C is known for its quick effect at brightening the skin. In the longer term, it tightens and revitalises the skin leaving it smooth and hydrated. Let’s not forget that Vitamin C in its best forms stimulates collagen synthesis evens out the skintone and provides radiance to the skin. Now I have to say that is a woman who loves her face oils having a Vitamin C hydrating face oil is a dream come true… it really is the best of both worlds super moisturising and super brightening. This oil is beautifully light and easily and quickly absorbed into the skin, it doesn’t leave any intense shine just a beautiful glow and is the perfect base for your other serums or your moisturiser. It also has that lovely citrus scent to it. This oil is good for those with dry dehydrated skin, sensitive skins, or anybody who just needs an extra moisture nourishment boost for their skin. The core ingredients of this oil are essential fatty acids, skin conditioning plant oils and antioxidants, all of which are meant to work together to help nourish the skin and reinforce the skins lipid barrier, but the formula is also meant to help moisture retention by preventing water loss from the skin’s surface, which is a win-win for anybody with dry, dehydrated skin. Squalene which is as we know a deep hydrating. Moringa oleifera seed oil which is is rich in Vitamin C and unsaturated fatty acids, it also has antiseptic and anti-inflammatory qualities which means it’s great for healing minor skin complaints and good at preventing premature ageing. BV OSC – which is meant to increase collagen synthesis by up to 50%. Retinyl palmitate this is a major component of palm oil and considered to be a less skin irritating version of retinol and therefore gentler for sensitive skins – it converts into a form of retinol when absorbed into the skin. 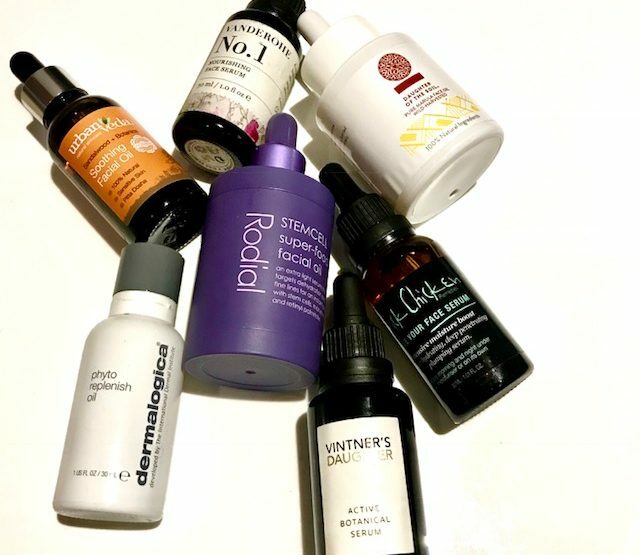 While it does have proven skin protection antioxidant qualities, as this is a derivative of retinol so it does hold the same risks that retinol has – such as increased sensitivity to the sunlight and it can cause skin reactions such as peeling and redness, which can happen when using any form of retinol. Argan oil – with its high vitamin E and fatty acid content, argan oil is the ideal product to provide the skin with hydration. It is also is high in linoleic acid, which further helps by reducing inflammation caused by acne while helping to heal skin cells that have been damaged. You can use this morning and evening before other serums and before your moisturiser and you can actually use this oil as a massage oil too! 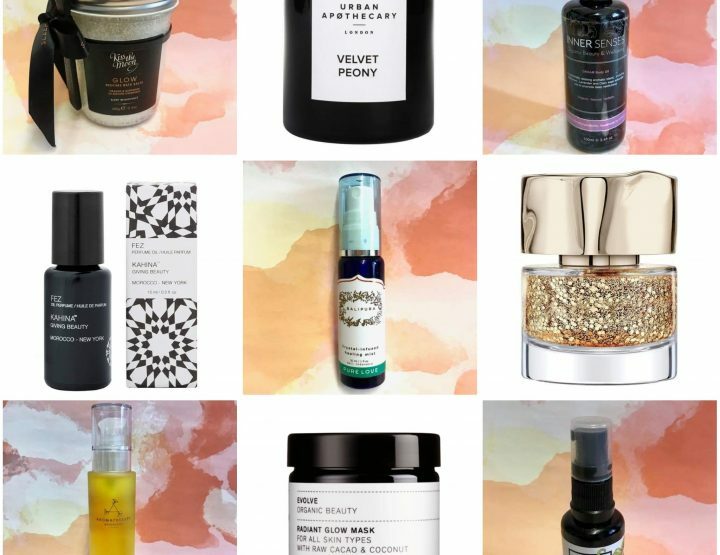 Ultimate Face Oils for Glowing Skin! 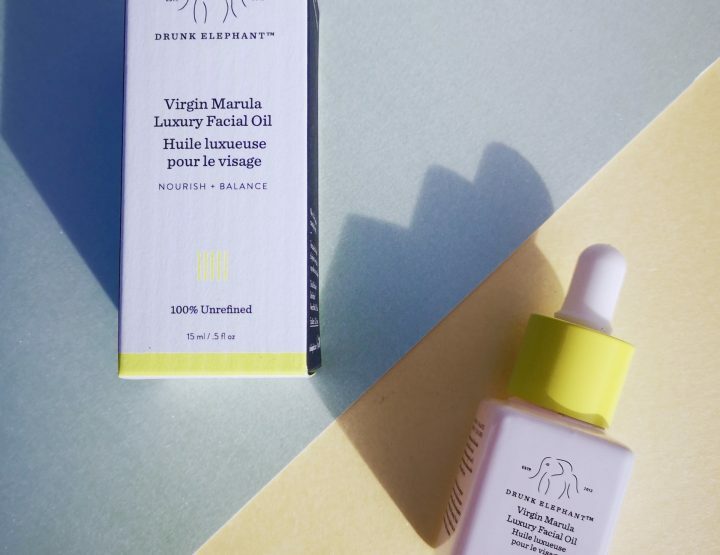 What’s to love about Drunk Elephant’s Marula Oil?